On Thursday, October 19th, Beyond the Boroughs partnered with Takeo Spikes and Harry Carson to host the Behind the Mask Book Tour Event at The DL in Manhattan – 95 Delancey Street, NY, NY 10002 (Corner of Delancey and Ludlow). 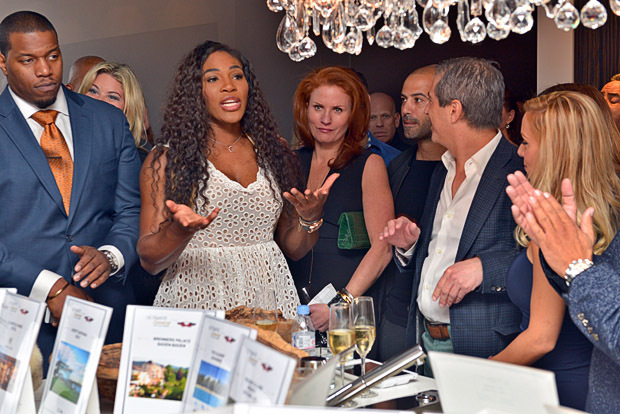 We raised $10,000 from the event for Beyond the Boroughs! Harry “the Captain” Carson - A true legend of the game, Harry was a thirteen year veteran with the New York Giants - one of the longest tenures in club history. The indestructible former linebacker served as Team Captain for 10 of his 13 seasons including the 1986 season when the Giants defeated the Denver Broncos 39-20 in Super Bowl XXI. Forever etched in history, Harry was inducted into the Pro Football Hall of Fame in 2006. Founded by former NFL offensive lineman Tutan Reyes, whose life was transformed by the college scholarship he received, the Beyond the Boroughs National Scholarship Fund awards four-year scholarships — each worth up to $20,000 – to both male and female students of any race from any state. 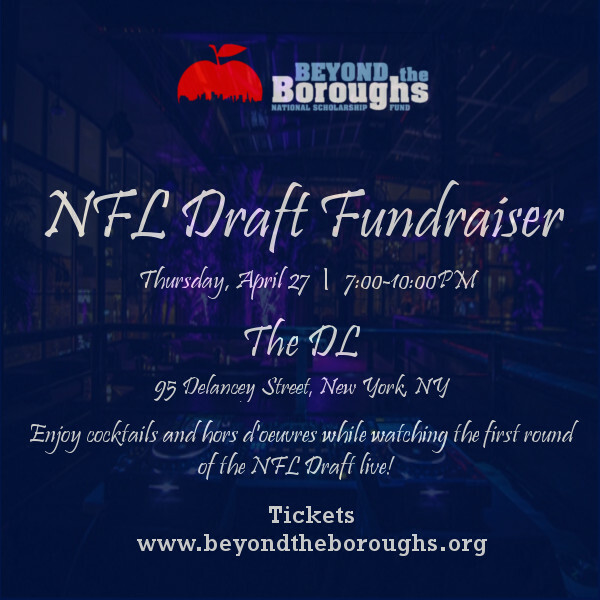 Beyond the Boroughs hosted our Eighth Annual NFL Draft Viewing Fundraiser on Thursday, April 27 at The DL in Manhattan. Guests enjoyed an open-bar and passed appetizers while watching the first round of the 2017 NFL Draft live. Hosted by Retired Offensive Lineman and Beyond the Boroughs Founder, Tutan Reyes. Special guests include several former and current professional athletes, and entertainment personalities. On June 13, 2016 from 6pm-9pm at the Dream Downtown Hotel in Manhattan, Beyond the Boroughs hosted our second annual Benefit and Awards Dinner honoring Chef Richard Ingraham and Malik Yoba. Thank you to everyone who joined us for a wonderful evening to raise funds to send deserving students to college! 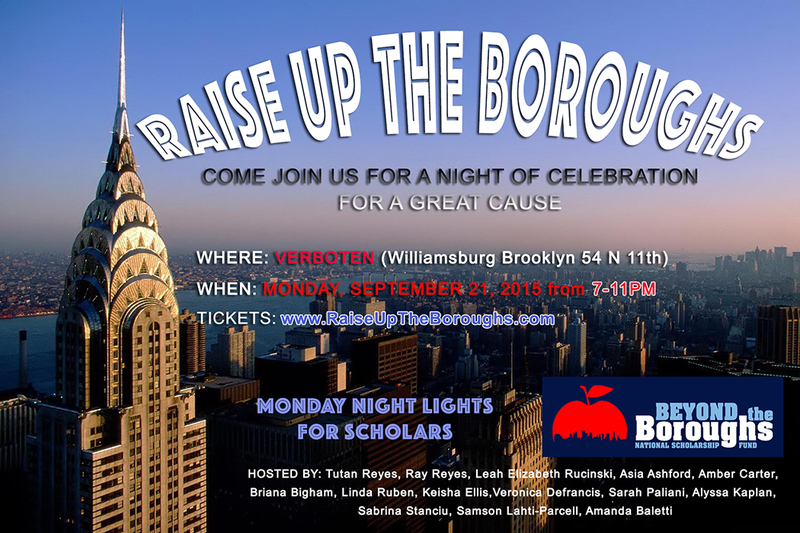 Beyond the Boroughs Junior Board is hosting the “Raise Up the Boroughs” fundraiser on Monday, September 21 from 7pm-11pm at Verboten in Brooklyn, NY. We hope that you are able to join us in supporting the charity. Click HERE to purchase tickets. Beyond the Boroughs (BTB) national scholarship fund has launched a campaign, “Raise Up The Boroughs,” to help fund scholarships for first generation collegians, filling the frequently-overlooked void of “last dollars in”—often the difference between successful college enrollment and a crucial, missed opportunity for growth. 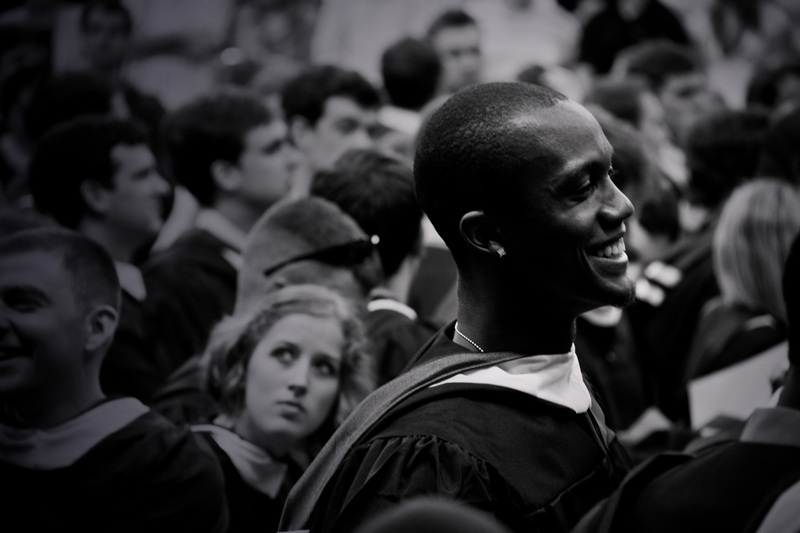 BTB was founded by NFL Veteran Tutan Reyes in 2007 in order to make higher education a reality for students unable to afford the high cost of college tuition today. To date, BTB has raised over $300,000 and sponsored scholarships for over 60 students that have been accepted to college but lack the financial means to afford it. The “Raise Up The Boroughs” campaign launched in early August, in an effort to raise $100,000 in scholarship funds by Nov. 3rd. Individuals wishing to contribute to the campaign can do so online by clicking HERE.